There are several ways you can stay informed about school closings due to weather or emergencies. Fayette Christian School follows the Miami Trace School District for weather-related closings. So, if the Miami Trace School District closes or has a delay for snow, ice, or fog, Fayette Christian will also be closed or delayed that day. Announcements will be made as early as possible. Sign up for text alerts on Rained Out (no private group code is necessary). 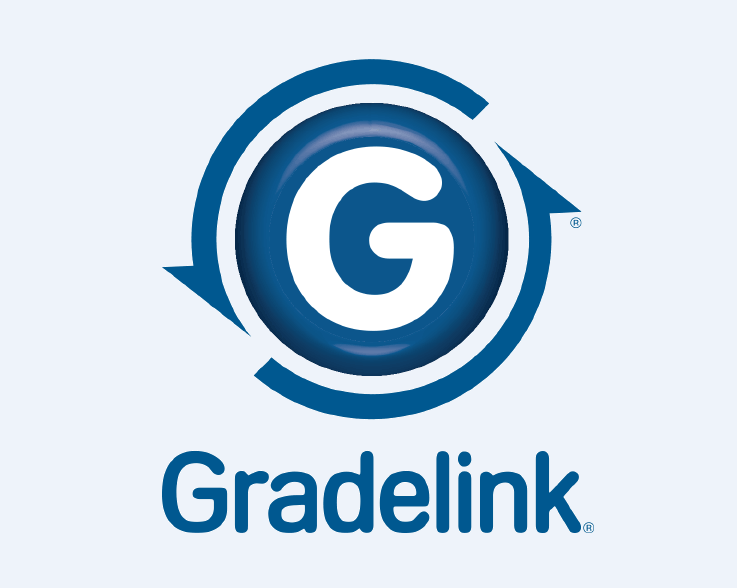 An email will be sent via Gradelink.